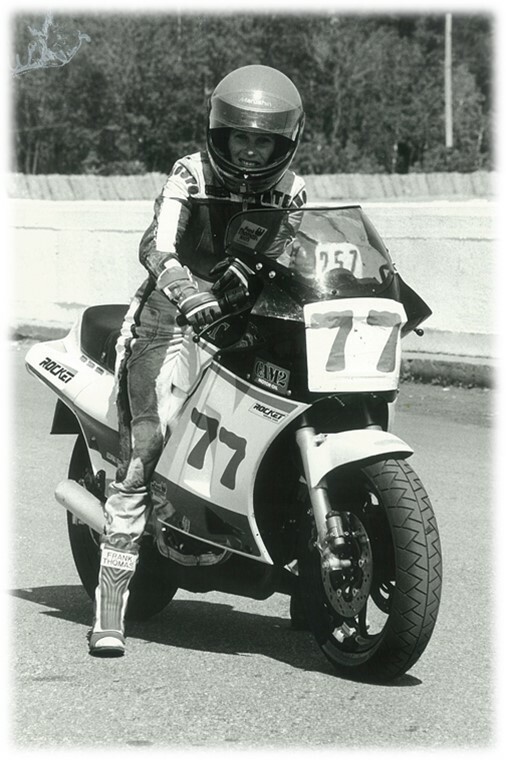 Kathleen Coburn burst to prominence in the Canadian road racing scene in 1985, becoming the first woman to win a RACE series final. 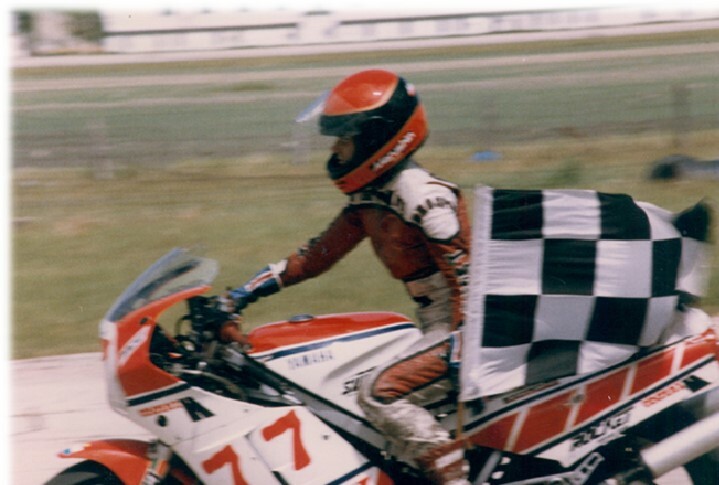 Her mount in the amateur 600 cc production race at Gimli, Man., was a two-stroke Yamaha RZ500, not the easiest machine to ride well. She went on to place in the top 3 of that year’s amateur 600 championship, along with winning amateur of the year and president’s choice awards. Major support also came from Kathleen’s father who accompanied her on the long drives and attended every race, and the late Steve Crover who helped with preparation of the machines. 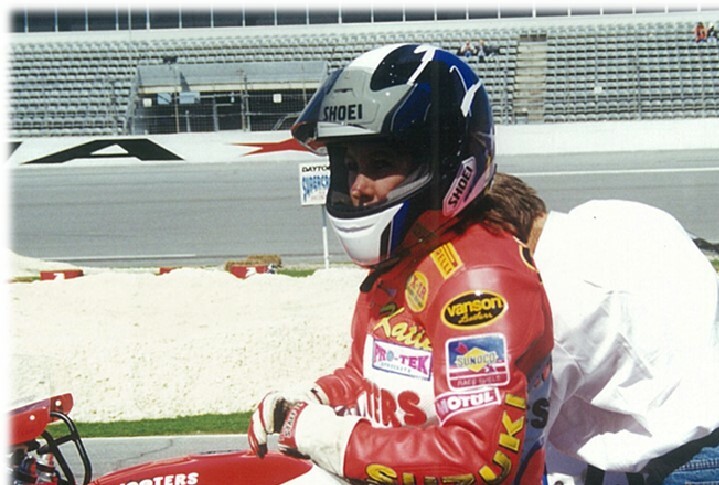 In 1986 she became the first woman to earn points in the Camel Pro series for the American Motorcyclist Association national championship with a 14th place in the Formula 1 class at the fast Road Atlanta track in Georgia. Another high-speed circuit is in Brainerd, Minn., where she placed second in a pro 500 km race. 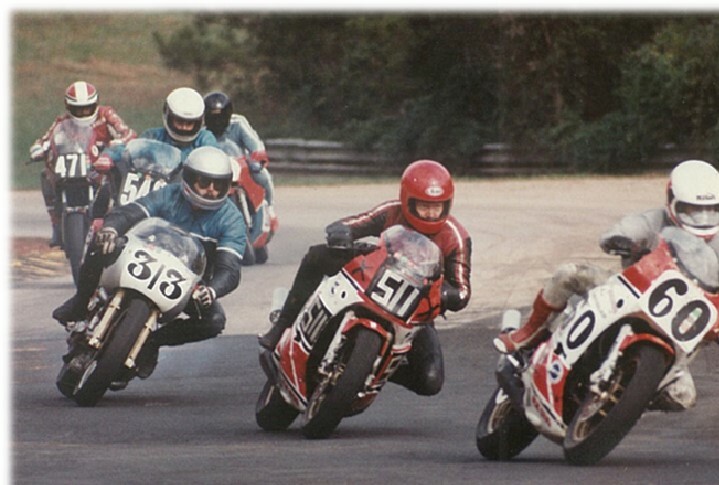 The year 1987 was a breakthrough for Kathleen when she teamed with Toni Sharpless and they became the first women to qualify for the Daytona 200. Kathleen finished 33rd on her Suzuki. 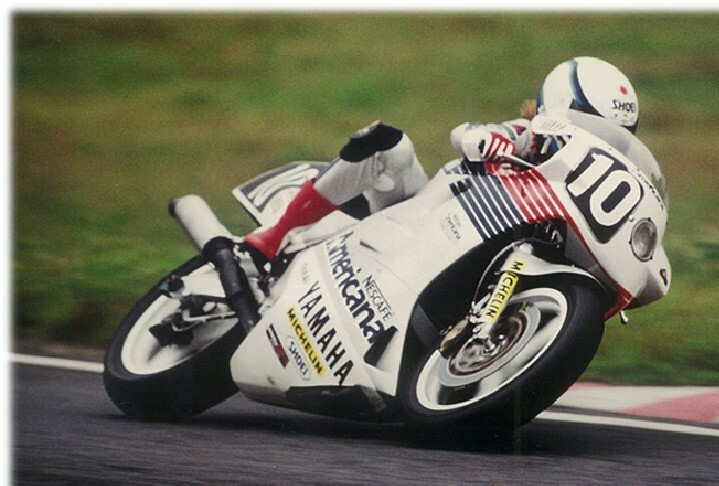 On the invitation of Yamaha Motor Co., they flew to Japan and rode in a TT Formula 1 race at Sugo where they placed 15th. At the big Suzuka 8-hour endurance race they weren’t winners but became instant celebrities. It was the start of an international career that, while not long lasting, had its intense moments. 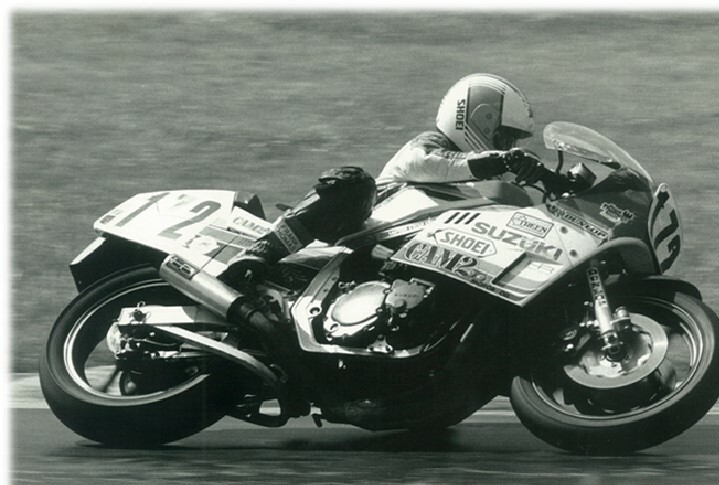 Riding at the Paul Ricard circuit in the south of France in the 1988 Bol d’Or 24-hour endurance race, Kathleen was teamed with Toni and French rider Veronique Parisot in the Sonauto-Gauloises team entry. While running in 24th place their Yamaha’s fuel pump failed, leaving Parisot stranded on the circuit. By the time she pushed back to the pits they were down to 35th. The bike was repaired, Kathleen took over but just before midnight it stopped again. She spent a half-hour pushing it back but had to use one arm and a hip because of a previous collarbone and shoulder injury. “It was the most horrendous time of my life,” she said. A race fan gave her an encouraging slap on the back shortly before she passed out from pain and exhaustion. The fuel pump was repaired, again, but later in the race Kathleen had to push the motorcycle back once more. Intermittent rain turned into a downpour at 5 a.m. and the race was eventually stopped. Heavy rain continued and finally at noon the race was declared ended. The women were credited with 37th place. Such is the glamour of international racing. Kathleen continued to race until 1990, when sponsorship in North America was drying up and costs were relentlessly rising. She met and married ISDE veteran Jonathan Head and they settled on a farm near Uxbridge, Ont., to operate a landscaping business and raise their two daughters. 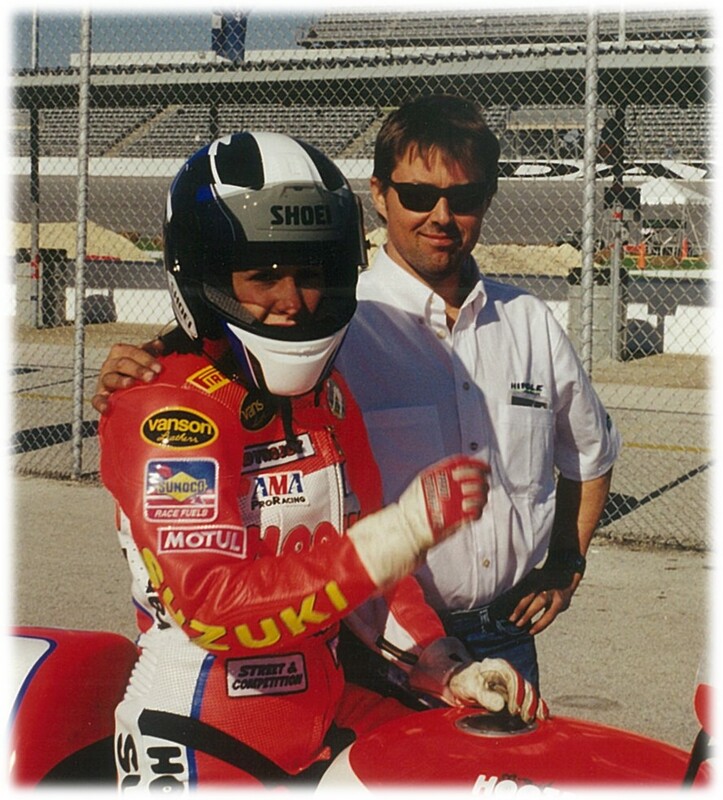 Kathleen had one more ride in 1998 after a hiatus of eight years, accepting the offer of a Daytona entry with Team Hooters Suzuki – “a bit of a disaster,” she says. The promised practice didn’t materialize, the promised bike wasn’t ready and they missed qualifying.